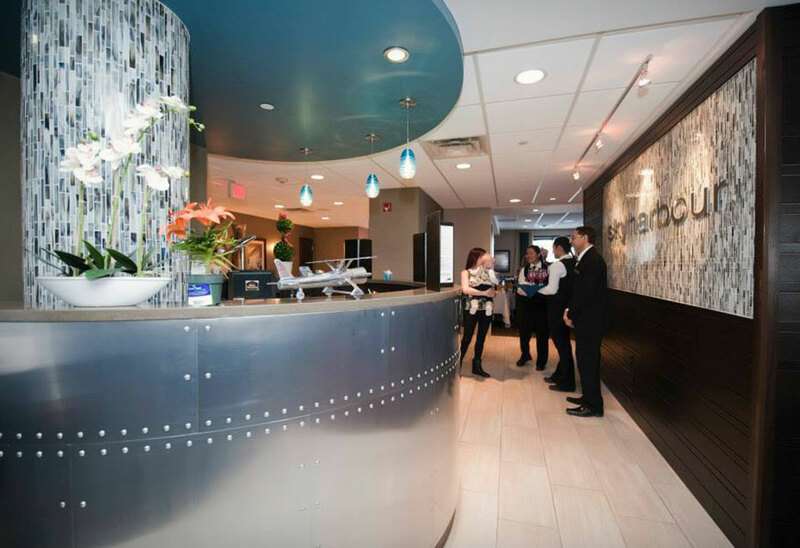 Enjoy the best Calgary has to offer without ever leaving the Best Western Plus Port O’Call Hotel! 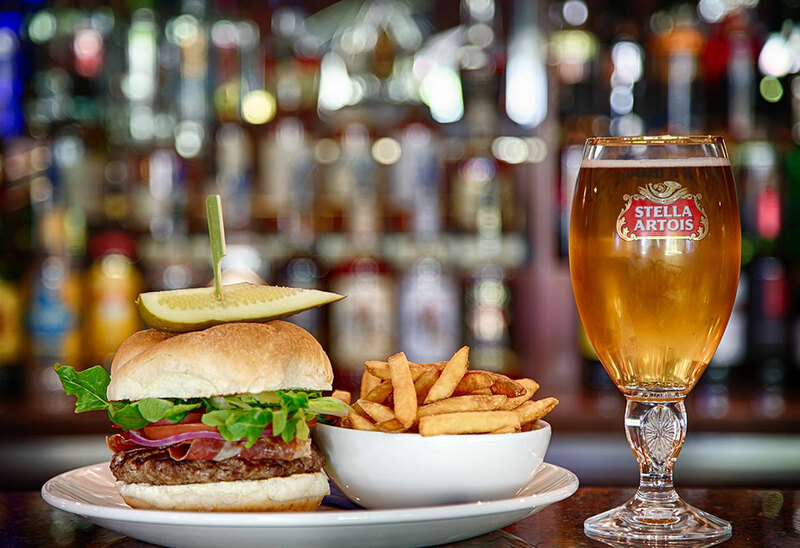 From light pub-style fare to mid-scale casual dining, our sky harbour grill and Jetz Lounge & Bar can satisfy every craving and quench any thirst. Please ask our knowledgeable front desk staff for suggestions for more great restaurants in Calgary, and be sure to enjoy a pre-night-out beverage at our very own Jetz Bar! 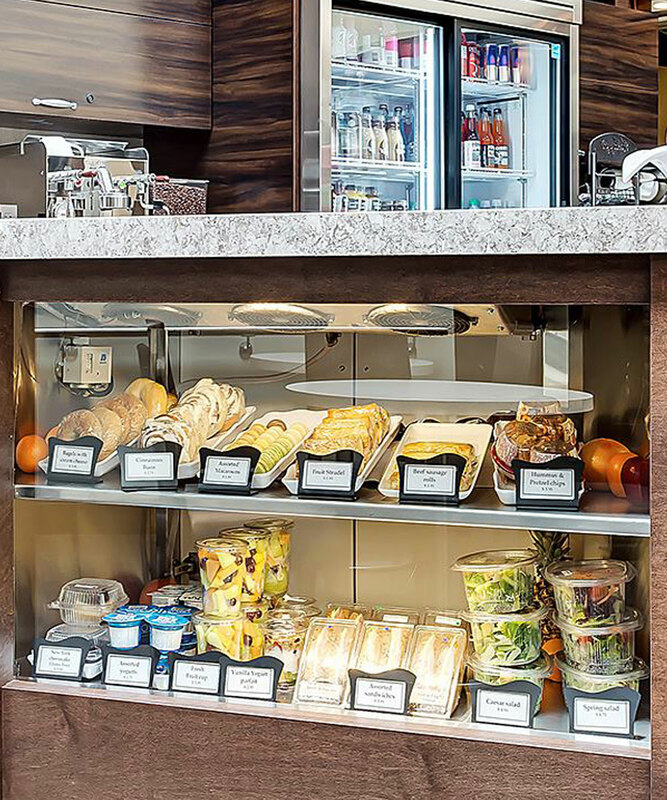 One of the top restaurants in Calgary, the skyharbour grill located onsite at Best Western Plus Port O’Call offers a mid-scale casual dining experience focused on fresh flavour and a mouthwatering all-day menu. Offering the best Sunday Brunch in Calgary, skyharbour grill serves up a delicious selection of brunch favourites, including made-to-order omelettes, endless fresh fruit and much more. Join us for our special Friday and Saturday night dinner buffet featuring delicious pasta and pizza. Up for a fun pub-style evening? Head on down to the Jetz Lounge for a casual bite to eat with a light menu of pizza, steak, appetizers and dessert in a lively atmosphere. Our expert bartenders put together a fabulous drink, complete with monthly drink specials. 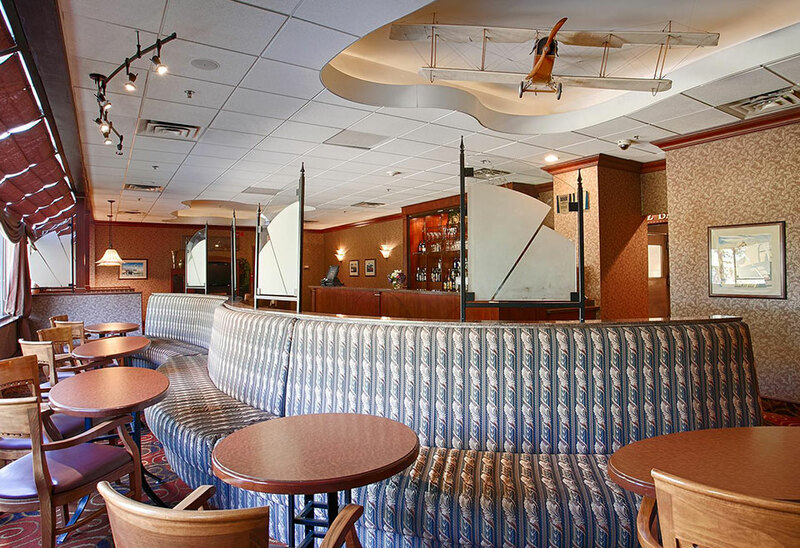 Take in a pro-sports game or enjoy a casual drink at our Calgary Sports Bar, Jetz Bar, located onsite at Best Western Plus Port O’Call Hotel. Featuring big-screen TVs, video lottery games and pool tables, Jetz Bar also offers a Happy Hour with drink specials weekdays from 4 p.m. to 6 p.m.